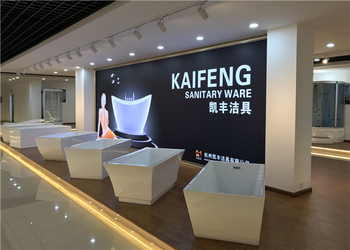 Hangzhou Kaifeng Sanitary Ware Co.,Ltd was established in 2005,is a large-scale sanitary ware products manufacturer which concentrates on design, R&D,production and sales services. Our working plants cover 20,000M2 and produce 7,000 units bathtub,10,000 units shower cabin per year,95% for export. 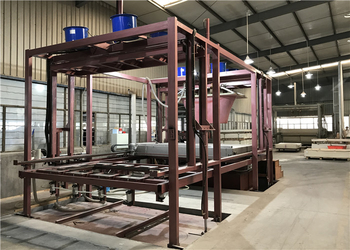 During our development, we collect the sanitary ware developing trends and customers suggestions to supply the most suitable market products. 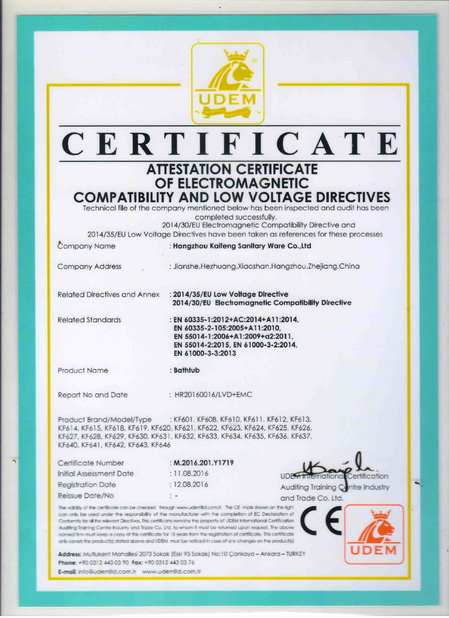 All of our productions comply with ISO9001:2000 and the accessories are fitted with national quality standard.Moreover, we improve the sale service and after service all the time. 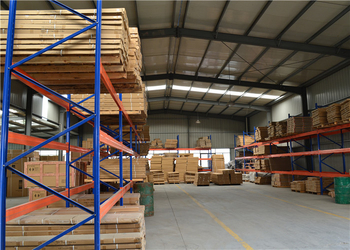 We cooperate with Alibaba,MADE-IN-CHINA and other famouse companies to develop B2B and B2C business. Retailers,dealer and wholesales can develop very fast based on our quality products,competitive price and unique business ways. Our main products include steam shower, shower cabin, bathtub and other shower accessories which are all certificated with CUPC,CE,ROHS and ETL. 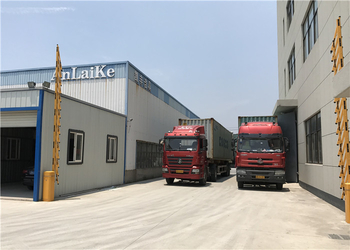 Our market has covered Europea,Middle east,North America and Asia.Welcome to visit our factory and do the business successfully. 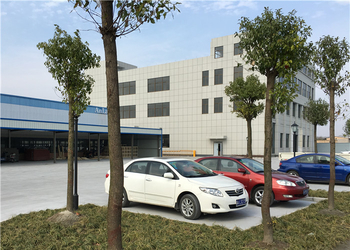 Hangzhou Kaifeng Sanitary Ware Co.,Ltd was established in 2005. 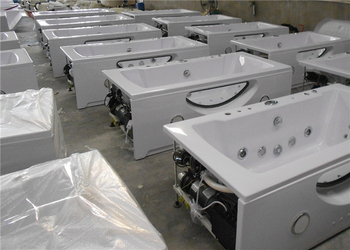 More kinds of whirpool bathtubs were developed in 2007. Luxury steam shower room were developed in 2009. Freestanding batlhtubs were developed in 2011. 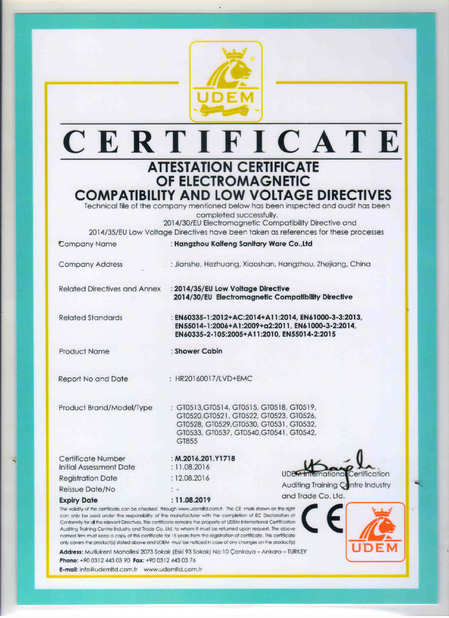 All the shower cabins and bathtubs get CE,CUPC,RoHs and ETL certificate over for 10 years. 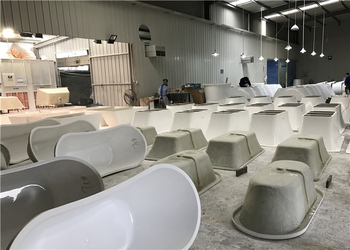 Hangzhou Kaifeng Sanitary Ware Co.,Ltd supply all kinds of shower cabin and bathtub by customer's specifications and requirements.We also supply installaion consultant,maintenance and spare parts after sales. We have private cars to pick up customers to visit our factory and discuss business.Our company is 15km far from Hangzhou airport. 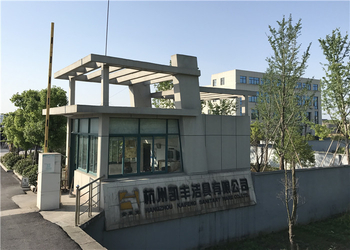 Hangzhou Kaifeng Sanitary Ware Co.,Ltd owns more than 200 staffs including 120 production workers,20 R&D workers,20 sales ,20 QC workers and other referenced employees.